Dragon2000 is urging garages and workshops to provide transparency via video alongside Vehicle Health Checks (VHCs), to build customer trust following the recent MOT changes. According to the updated MOT inspection manual, published by the Driver and Vehicle Standards Agency (DVSA) in May, three new categories have been introduced to grade car defects: minor, major and dangerous. A detailed video of these defects and the level of their severity, can help reassure customers and build trust, as failed MOT items can be clearly shown on video. Garages and workshops that offer free, regular VHCs can help identify areas needing attention on an ongoing basis. 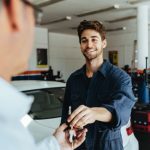 This not only produces more revenue potential, but also means that vehicle maintenance costs are spread over time, and therefore customers are less likely to be surprised with a large repair bill at MOT. 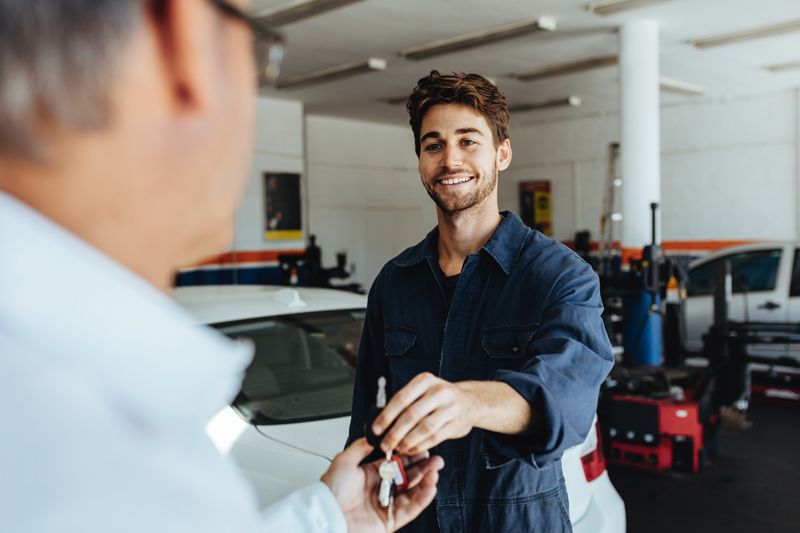 VHCs are widely performed by technicians and have proven their worth, providing workshops with the opportunity to upsell aftersales work and boost customer satisfaction and trust. VHCs are usually offered as a free service by many workshops when customers book their vehicle in for a service, MOT or repair. They typically feature a visual check of wheels, tyres, brakes, underside of car, under the bonnet, fluids, lights and electrics. A checklist type report is then produced showing a traffic light key of red, amber and green for each item’s condition which is given to the customer. Mark Kelland, Commercial Manager at Dragon2000 comments: “Our VHC app allows technicians to accurately record the condition of a vehicle using images with descriptions for each item and also record a video, to easily inform the customer of MOT repairs and maintenance items that need attention, but more importantly potentially serious defects. Being able to refer back to a report within the DragonDMS with stored images and video is essential, should there be any future query on the vehicle. “The VHC report and video link can be emailed direct to the customer, highlighting the advised work, to help them decide whether to have it carried out. From a customer’s point of view, seeing the actual technician who has been working on their car and getting first-hand information demonstrates transparency, which helps create trust and increases repeat business. The VHC tool allows workshops to create and perform their own vehicle health checks and seamlessly integrates into the DragonDMS. The technician inspecting the vehicle can attach images and record video, which can be sent directly to the customer, to help them decide on having the work carried our deferred to a later date. The APPraise app is free to DragonDMS users. For further information from Dragon2000, click here.